What it does: Multi-tasking concealer disguises dark under-eye circles while helping to reduce the look of puffiness. Long-wearing, moisturizing formula won't crease or settle into fine lines. Oil-free. Ophthalmologist tested. Explore the entire range of Under Eye Concealer available on Nykaa. 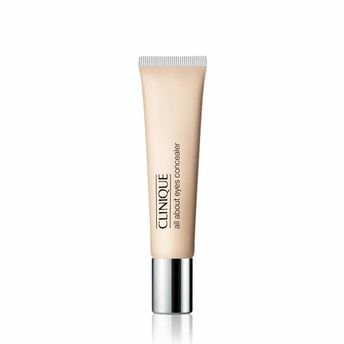 Shop more Clinique products here.You can browse through the complete world of Clinique Under Eye Concealer .Alternatively, you can also find many more products from the Clinique All About Eyes Concealer range.